Barton Wright is the foremost authority on Hopi Kachinas. 1. 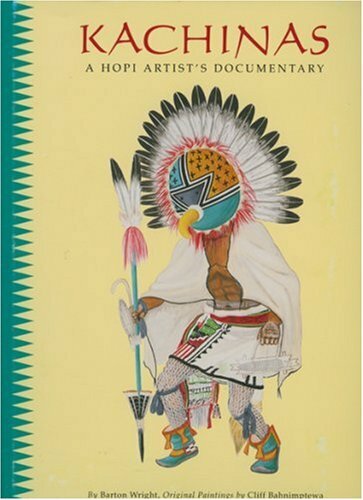 Kachinas: A Hopi Artist's Documentary. Wright, Barton (essay); Bahnimptewa, Cliff (original Paintings) & A Foreword By Ann Marshall.